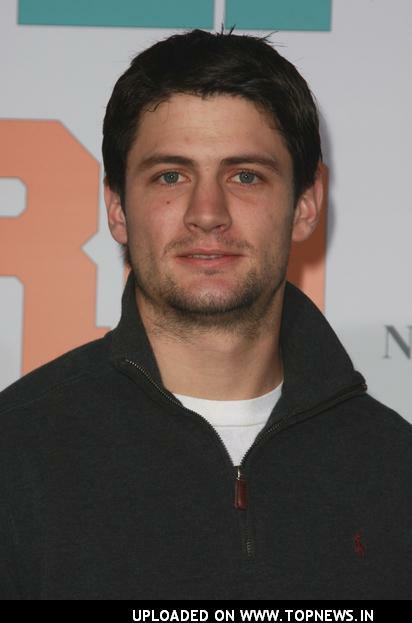 James Lafferty | Celebrities lists. 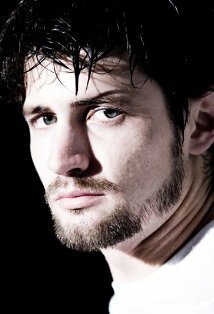 James Martin Lafferty is an actor, producer and director. He was born on 25 July, 1985 in Hemet in California, USA. He started his career in acting when he was just 16 years old. It happened when he was signed as one of the leading characters in CW’s teen drama series “One Tree Hill”. 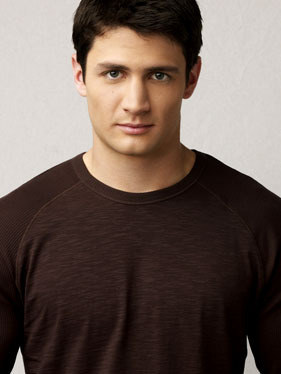 He played the role of Nathan Scott in One Tree Hill which lasted on television for over a decade. He always had the required encouragement from his parents to pursue a career in acting. 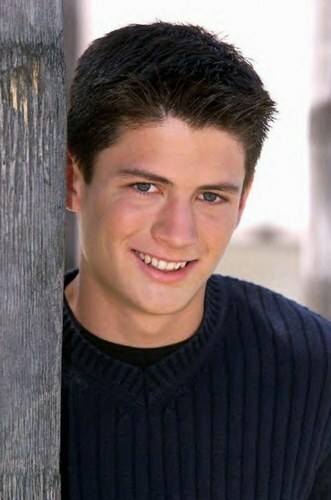 Before One Tree Hill he appeared for a short time in another TV series called “Once and again”. 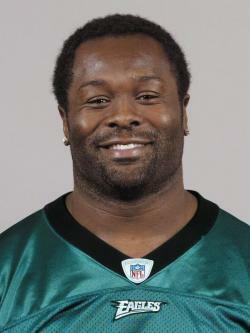 He appeared in some movies like “The Legend of Hell’s Gate: An American Conspiracy”, “Lost on Purpose”, “Oculus”. 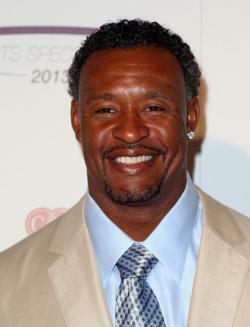 He is also said to appear in an upcoming TV series called “Crisis” in 2014.